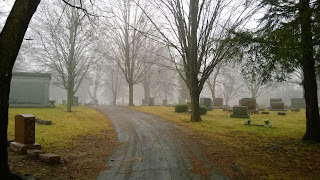 I'll admit that I'm not much of a photographer. I have no grasp of composition, lighting, or alignment to take a decent photo. 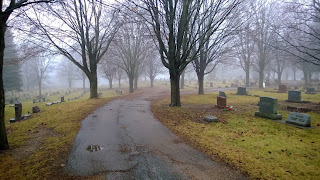 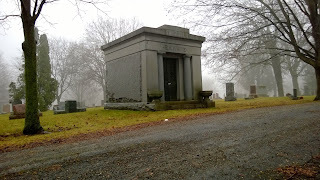 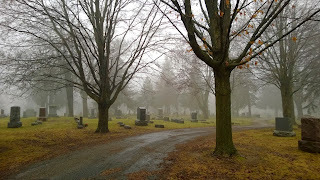 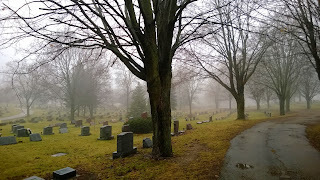 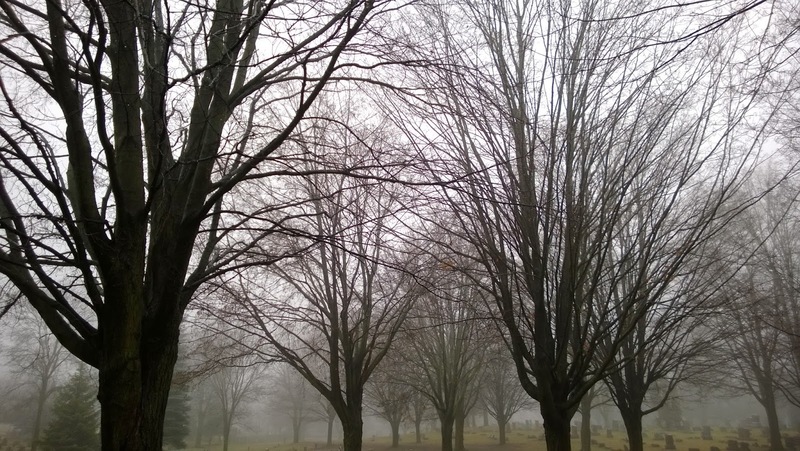 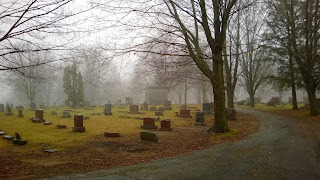 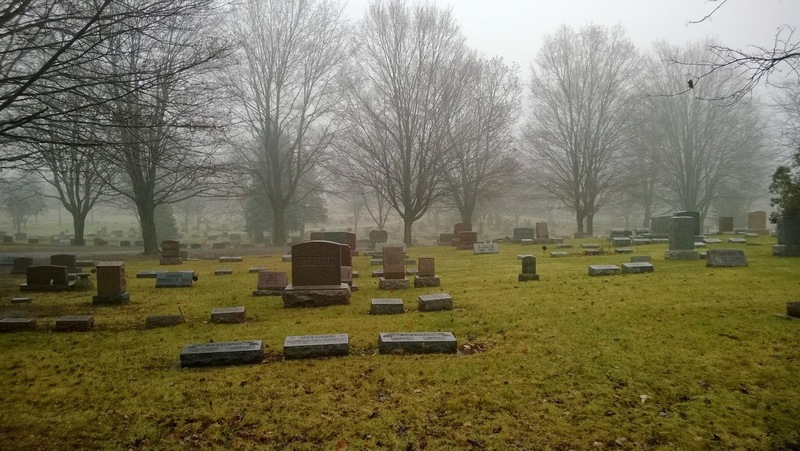 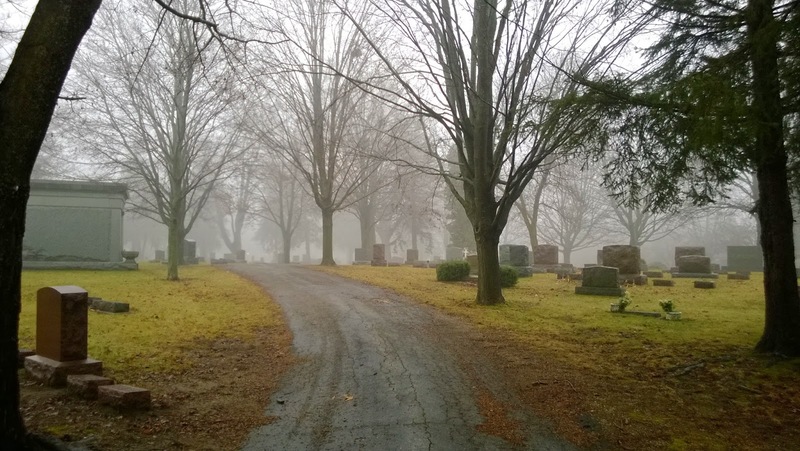 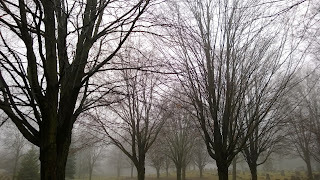 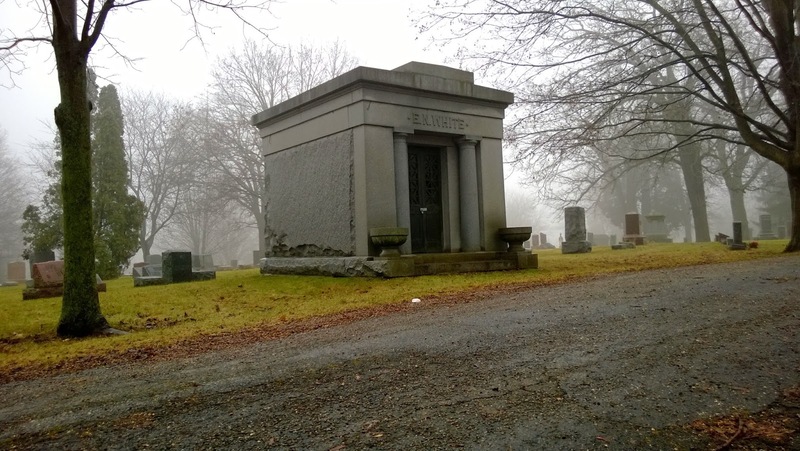 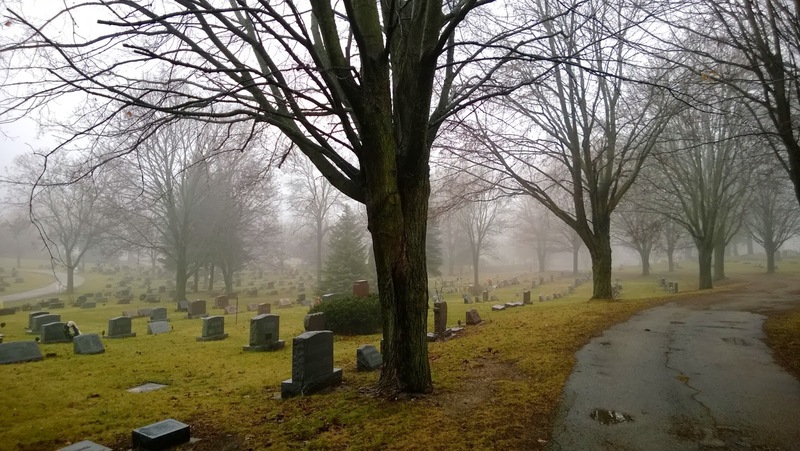 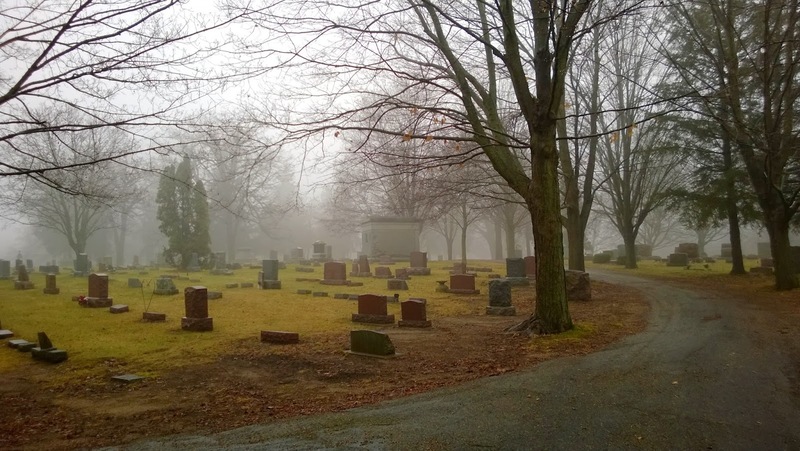 But as a thick fog has enshrouded the surrounding area and I had some free time, I decided to take some shots at the local cemetery.